When Jeff taught for Aqua Adventures in San Diego, he had the good fortune of being introduced to the British Canoe Union (BCU). 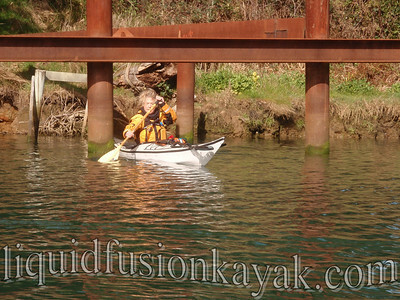 The BCU has developed a structured progression to guide and measure paddlers in their paddling skill progression. 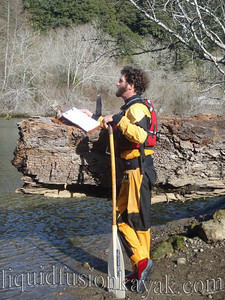 Paddlers can earn star awards in sea, whitewater, surf, and canoe. Star awards range from 1-5 star with 1 being introductory and 4 and 5 being advanced skills including leadership. Jeff has been working toward keeping his coaching and star award certifications current. 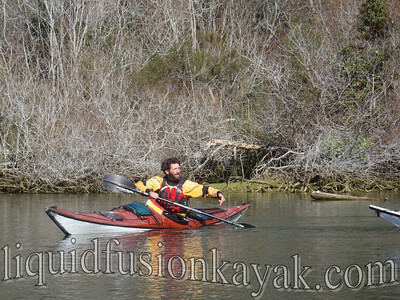 Jeff has BCU star awards in Sea, Canoe, and Surf and is a level 3 Sea Coach (one of only 2 in California). 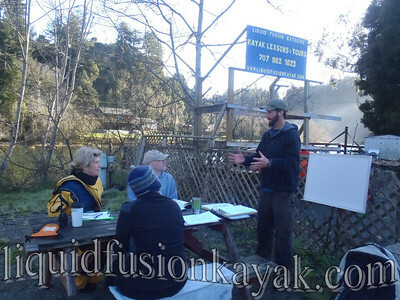 This weekend we held our first BCU events on the Mendocino Coast. 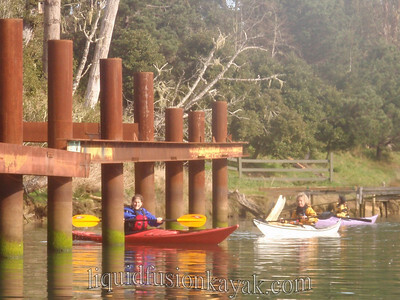 On Saturday was a fun 2 Star Assessment that involved basic paddling skills in a variety of craft. 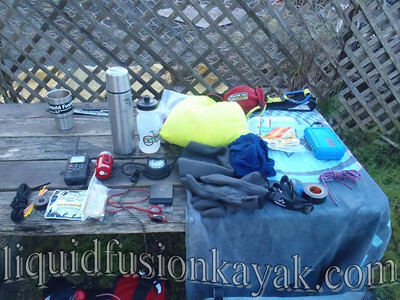 We used sea kayaks, whitewater river kayaks, and canoes as well as a variety of paddles. The canoe portion of the day was the most challenging as most participants did not have much canoe or single paddle experience. It was also probably the most fun. We had an audience at times when we were purposefully flipping the canoes over. On Sunday, we had a 3 Star Sea Training. 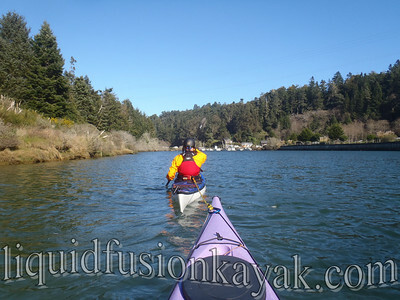 From theory of navigation and first aid to strokes and rescue and recoveries, it was a full day of sea kayak training. 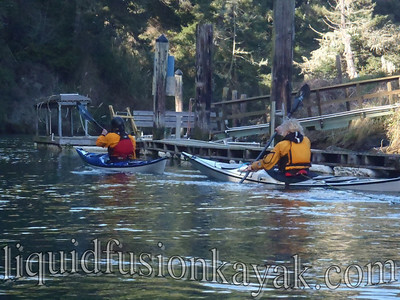 Flat water perfection drills had the paddlers fine tuning their edges and torso rotation through a variety of maneuvering skills. Towing practice gave students the opportunity to try out different tow methods and work the kinks out of their gear. It was great to have 2 days of focused skill work. 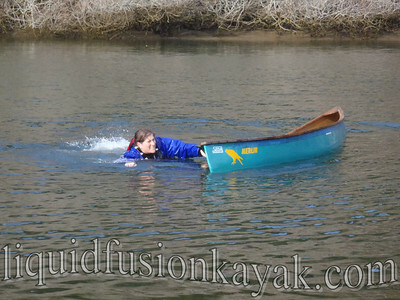 All of the paddlers showed significant improvements in their skills and Jeff got to do what he loves - coaching. We are looking forward to offering more BCU training and assessments. Even those who are not interested in BCU star awards, it is a great way to practice and hone your skills. Our next scheduled BCU event is a 3 Star Assessment on Saturday May 7. Please contact us if you are interested in our future BCU training and assessments. Great write up Cate. Looking forward to putting a class together with you guys soon! Sounds like fun! Give us a call when you have some dates in mind.